antique sewing machine - Royal Challenge. This latter day Royal Sewing Machine Co. 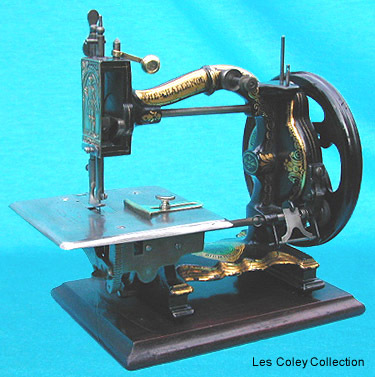 Challenge features Harris & Judson's patent, and was marketed during the late 1870s.